#REPRESENT698 and Turn Up with PUMA, Riky Rick, Jack Parow and More! That #Represent698 that made the rounds online is now taking to the streets. Flex with PUMA and Jameson for a one night only blow out on 13 November at Bassline in Newtown, Johannesburg. The Represent698 crew including Jack Parow and Riky Rick will lay it down – beats, bars and all. There might even be a surprise performance on the night. 698 tickets have been released for R100 on Webtickets. You’re going to want to move #ForeverFaster so you don’t miss out. Get your tickets now! 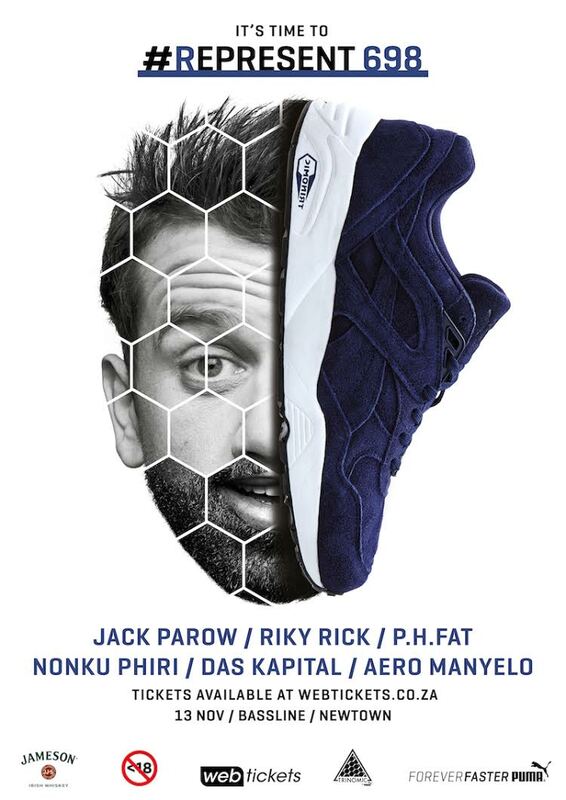 To find out more follow Riky and the rest of on the crew on Twitter and Instagram, as well as the PUMA Facebook page. 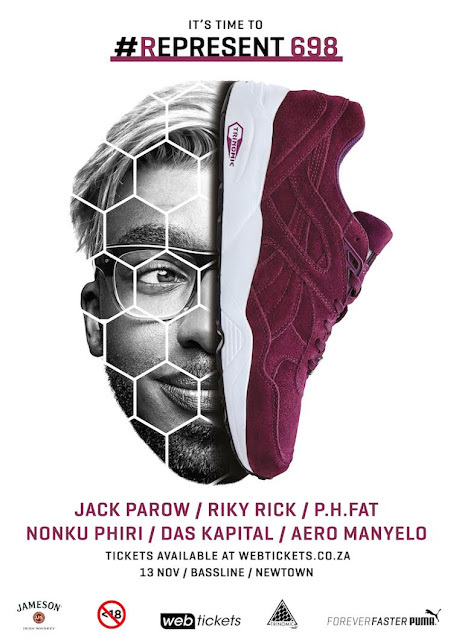 Or follow @PUMASouthAfrica and #Represent698 to join the conversation. You can enter on either Twitter or Facebook. Please note, it is vital that you use the #hashtag so that we can track down your entries. When the competition is done running, we will randomly draw the 5 winners from all the entries and the winners will be contacted through the site where the winning entry came from. Competition is only open to South African readers. 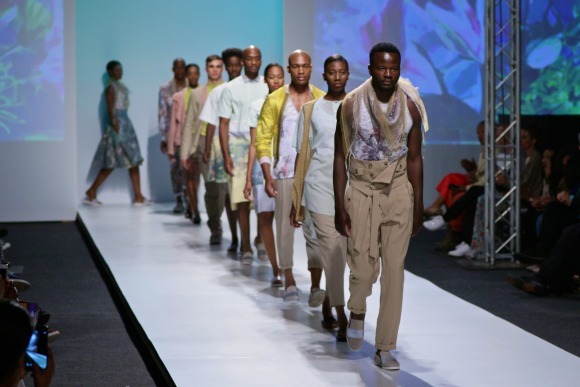 African Fashion International (AFI) has confirmed that Africa Fashion Week, scheduled to take place from Wednesday, 4 to Saturday, 7 November 2015, will no longer take place in its current format. In its place, AFI plans to convene leading stakeholders on the continent to the first Africa Fashion Forum. The first of its kind forum will seek to address the state of the industry and jointly discover new ways towards growth, competitiveness and sustainability to actively participate in the global fashion value chain. 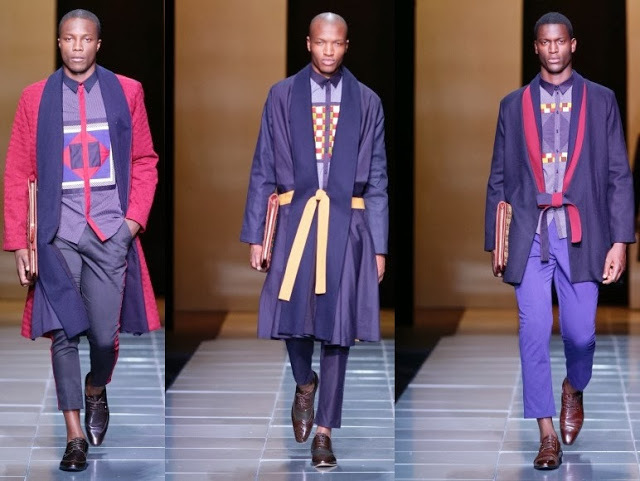 The African Fashion Forum will take place during the first quarter of 2016, and will form the foundation for Africa Fashion Week going forward. Dr Precious Moloi-Motsepe, executive chairperson of AFI, will share more information about the event at a media briefing to be held on Wednesday, 2 December 2015. 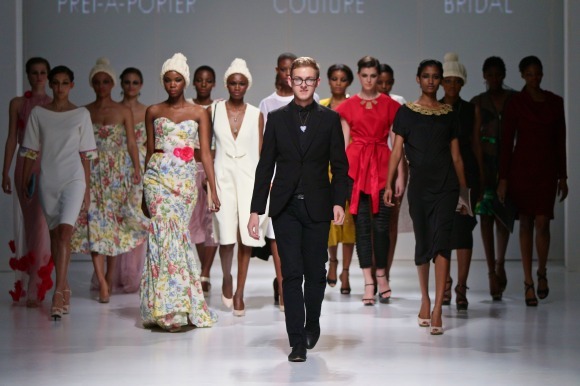 AFI has confirmed that Mercedes-Benz Fashion Week Cape Town 2016 and Mercedes-Benz Fashion Week Joburg 2016 will take place as planned. Denim brand G-Star RAW, Bionic Yarn and Parley for the Oceans, the partners behind RAW for the Oceans, have released Battle for Big Blue, a mobile game designed to raise awareness about ocean pollution. Battle for Big Blue aims to raise awareness for RAW for the Oceans. In a digitized world where “play and understand” beats “show and tell”, Battle for Big Blue’s playful impression of ocean cleanups brings the cause closer to players and thinkers, whose participation is crucial to saving our oceans. “Now we have something that people can play. It just puts it in their mind to consider the ocean. You don’t play a game and ever throw a bottle in the ocean again. And everyone can have it and share it,” says Pharrell Williams, creative director of Bionic Yarn. The game sees players travel across the world’s five oceans collecting plastic and dodging dangers, while giving some serious insights into the severity of the problem we face. Co-designer of the RAW for the Oceans collection Pharrell Williams, created the sounds, and the game includes additional features like the ability to play against Williams himself or challenge friends. Now in its third season, RAW for the Oceans, a partnership between G-Star, Bionic Yarn, and Parley for the Oceans has transformed over two million single-use plastic containers, recovered from ocean coastlines, into high-quality denim jeans, jackets, and soft tee’s and sweats. Battle for Big Blue is available for both iOS and Android mobiles and tablets. Download it for free from the Apple and Google Play app stores. For more information, visit the website. Alternatively, join the conversation on social media using the #rawfortheoceans hashtag. 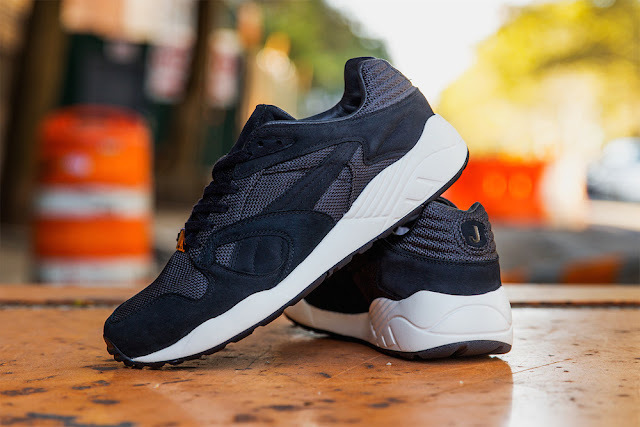 Global Sports Brand PUMA teamed-up with influential Sweden-based sneaker boutique Sneakersntuff for the second installment to the Adventurer Pack series introduced in Spring 2015. 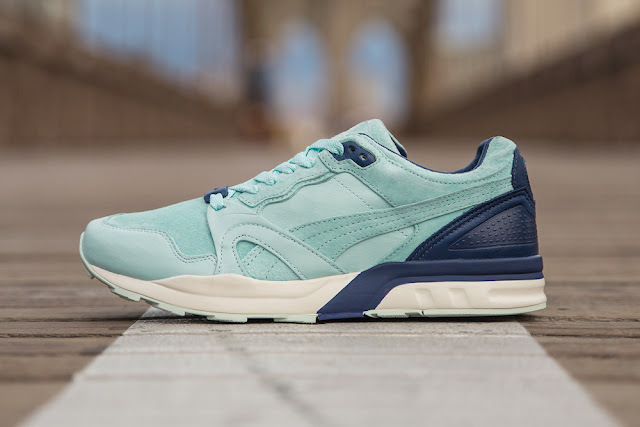 The PUMA Adventurer Pack consists of three drops releasing throughout the year. The idea behind it references a time in the late 90’s and early 2000’s, when resourceful European sneakerheads frequently ventured to the United States to source rare, vintage or new footwear that were unavailable in their local markets. Selling these exclusive imports soon turned out to be a profound business model and in some cases laid the foundation to the opening of an actual store. When Erik Fagerlind and Peter Jansson started Sneakersnstuff in the late 90’s, they used to go to New York and search for sneakers to bring back to Sweden and sell at their store. Two things they never left home without were huge black duffel bags and their passports. These items were also the inspiration behind the sneakers in the PUMA ”Adventurer Pack”. 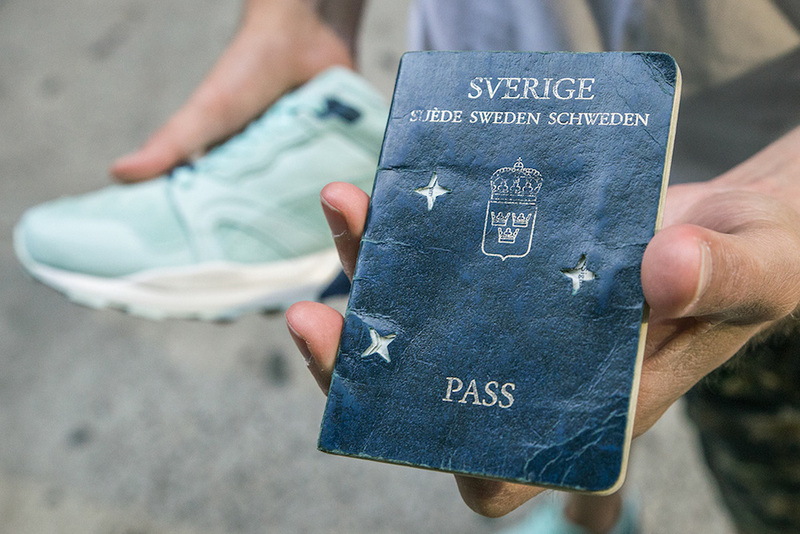 The PUMA x Sneakersnstuff Adventurer Pack XT2+ ”Erik” is inspired by the old Swedish Passport. Premium navy leather upper details as well as the lining is drawn from the passport cover. Taking color cues from the passport pages are the soft leather and premium suede upper in turquoise and the light yellow midsole. Erik’s birthday is imprinted on the back of the right shoe while on the left is his old passport number. The leather lace locks feature a star similar to that found in passports and old passport stamps adorn the inner soles. The Sneakersnstuff x PUMA XS850 ”Peter” is inspired by the black duffel bags they used to carry sneakers around. The XS850 iteration comes in tonal black details, decked in thick ballistic nylon upper with premium suede details and a super soft leather lining. For a personal touch, Peter’s name was marked on the insoles and his initials on the heel tabs. 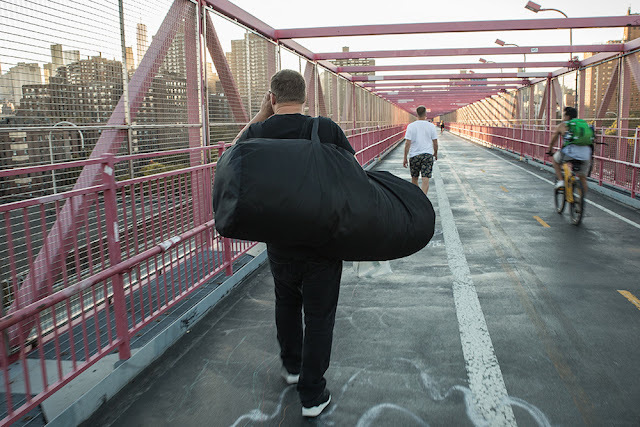 One week ahead of the pack release, Erik and Peter returned to New York City where it all began, feeling it was time to give back to the city. They brought a duffel bag full of Adventurer pairs for an Instagram city scavenger hunt, giving away pairs in different locations. The Sneakersnstuff x PUMA ”Adventurer Pack” will be available at all Sneakersnstuff locations and online on September 26 and at PUMA sneaker retailer globally on October 24. Are you dreaming of showing off your clothing at a major Fashion Week? If yes, read these fashion designer tips, you are going to be well on your way to making your fashion dreams come true. 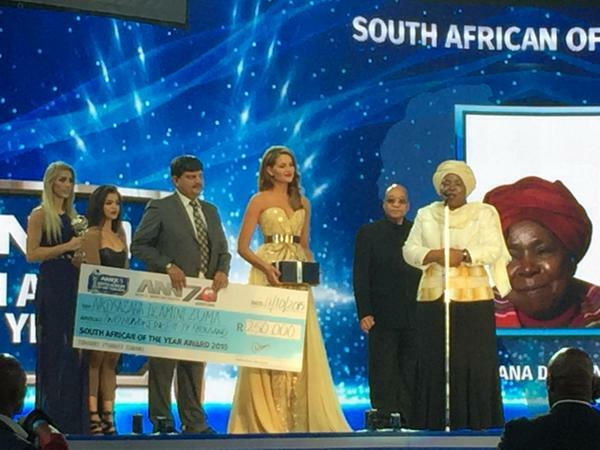 Following the exceptional success of the first ANN7 South African of the Year (SATY) awards which was held last year, the channel, which continues to grow from strength to strength, hosted its second annual awards presentation this year (2015 SATY awards). The Swag Craze team attended the awards on Saturday, 17 October 2015 at the Ticketpro Dome. The awards started on a celebratory note, as we celebrated the win of the Sprinboks against stiff competition from Wales (23–19). Everyone was extremely proud and congratulated the Springboks, including His Excellency President Jacob Zuma who was also in attendance. South Africa’s top local artists performed at the event, which included Mango Groove, AKA, ChianoSky, The Soil and Mafikizolo. International Superstar, Jason Derulo closed the event on a stellar note, however his performance sparked conversations on Twitter and became a trending topic for a different reason.